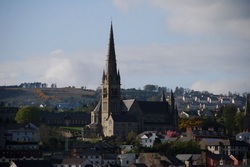 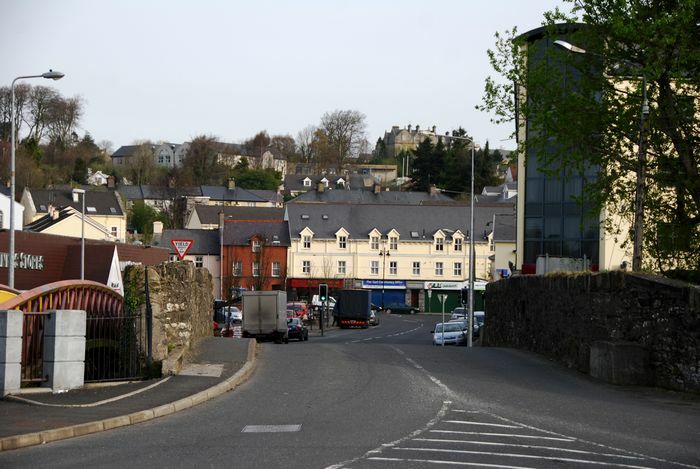 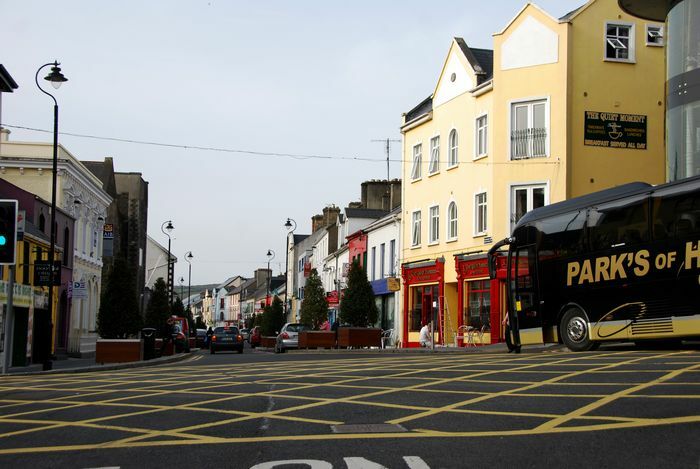 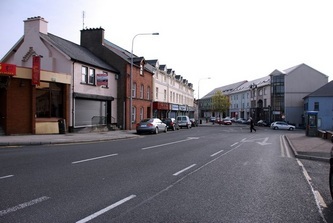 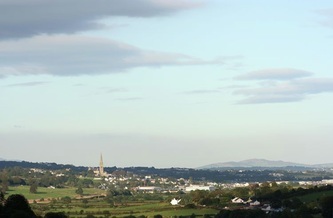 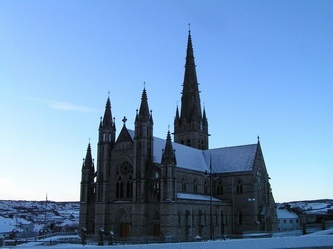 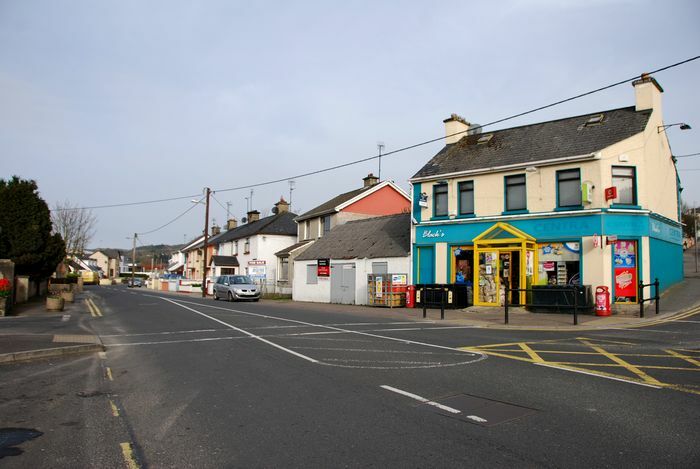 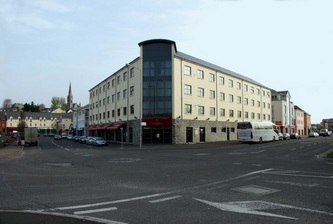 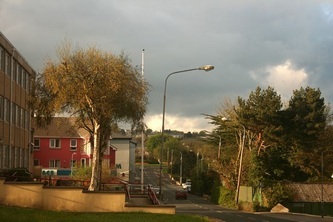 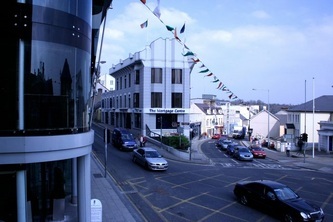 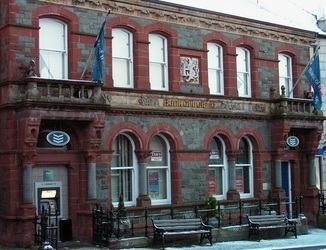 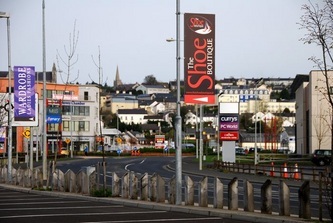 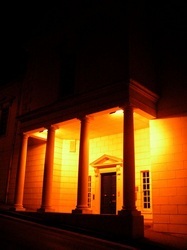 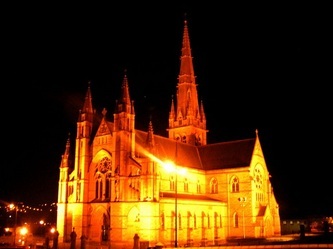 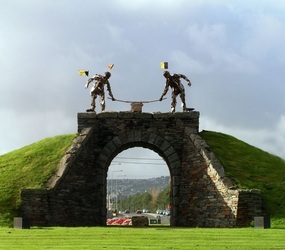 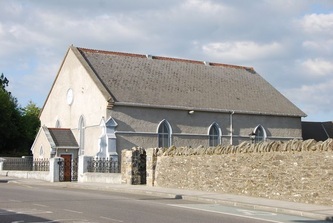 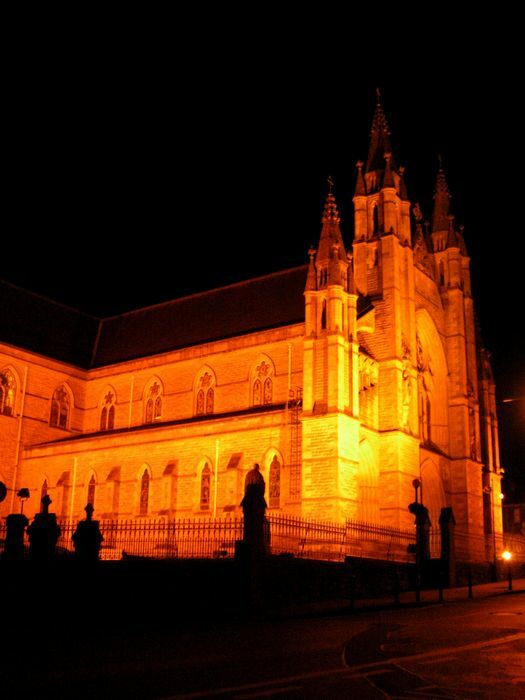 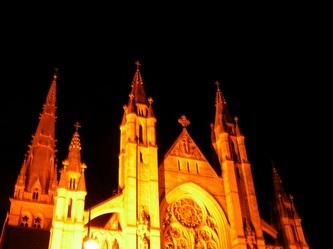 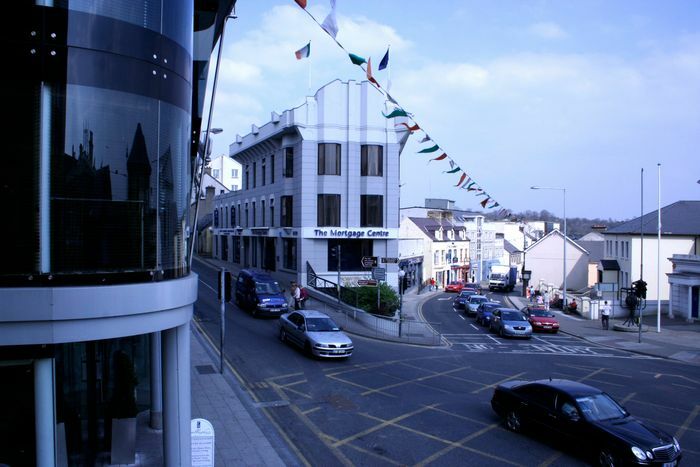 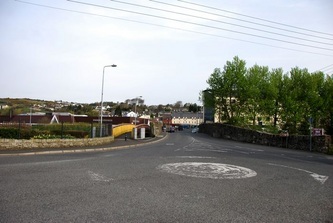 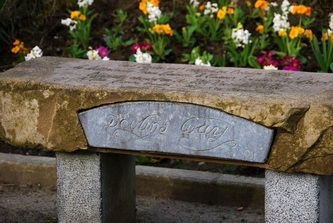 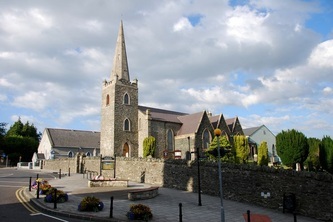 Letterkenny is the largest town in County Donegal. 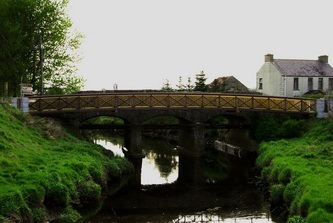 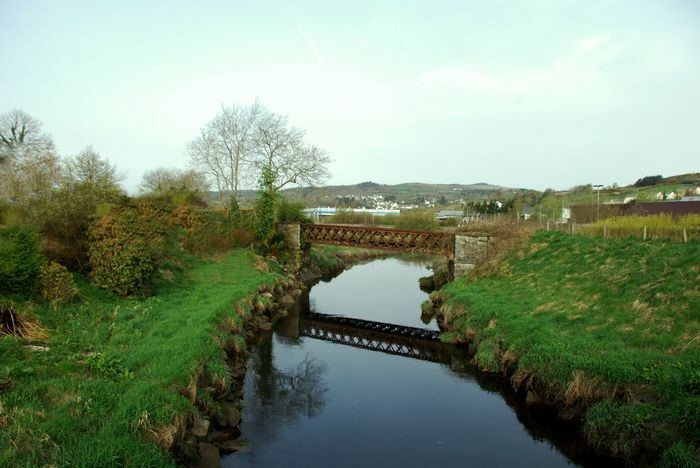 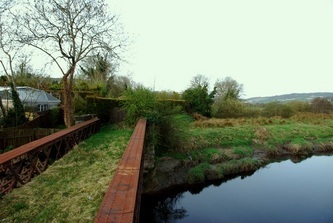 It sits on the River Swilly which is a tidal river and has a second river running beneath it. 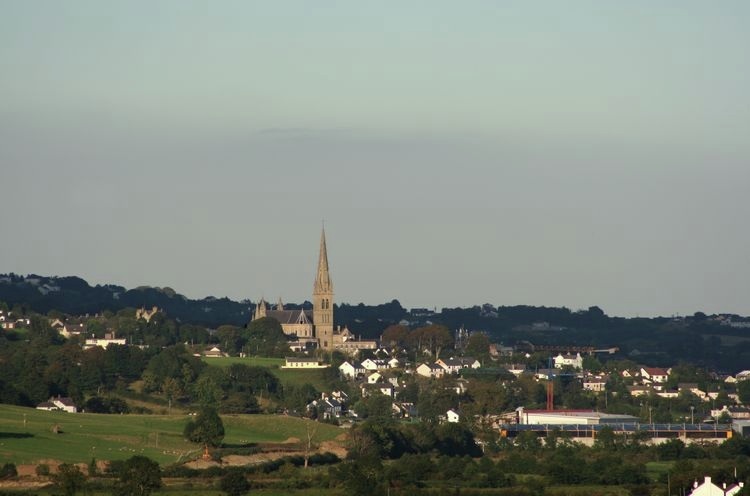 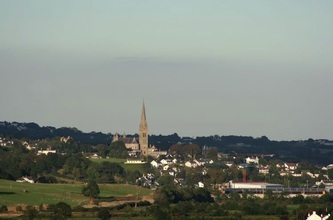 The town has been the main hub of business in the county for many years and has grown hugely in the past twenty plus years to encompass many outlying, formerly farm lands, into the town as it is now. 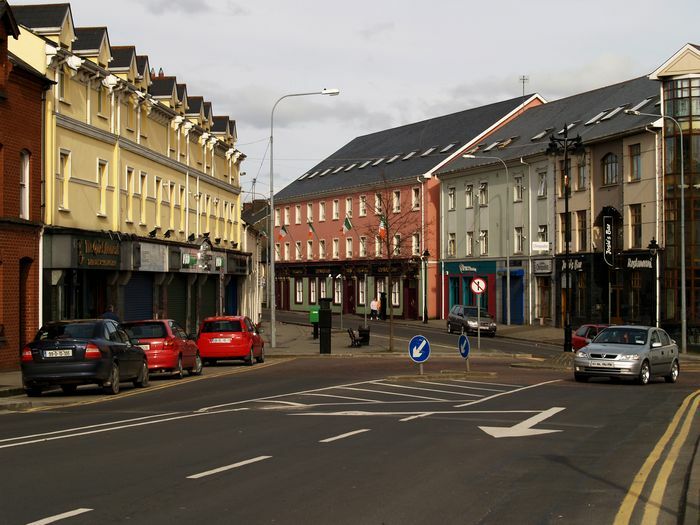 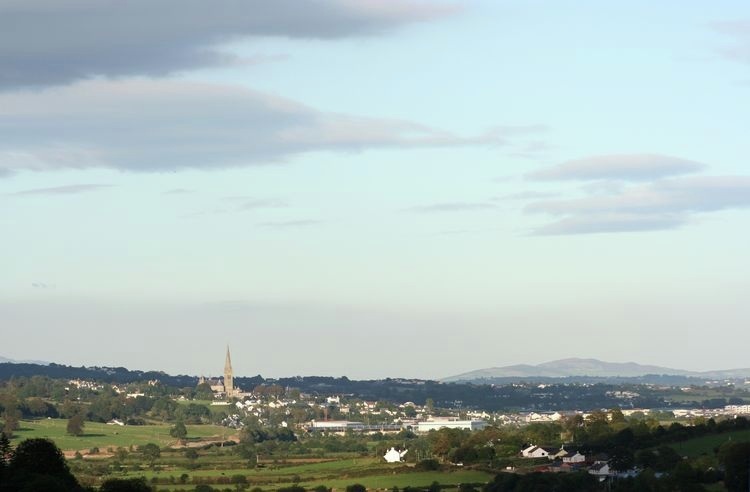 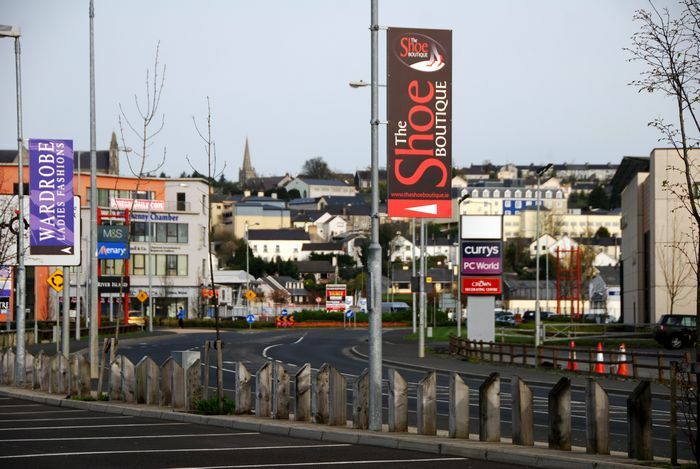 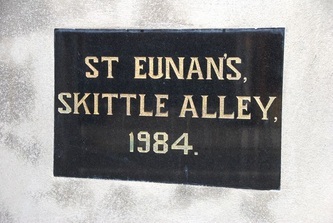 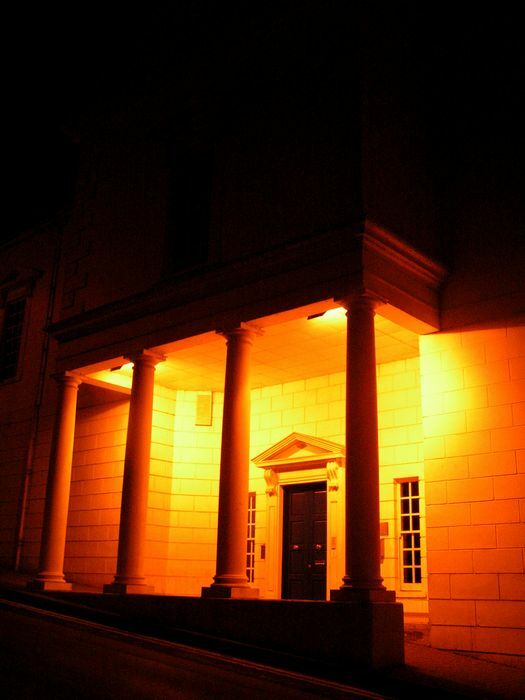 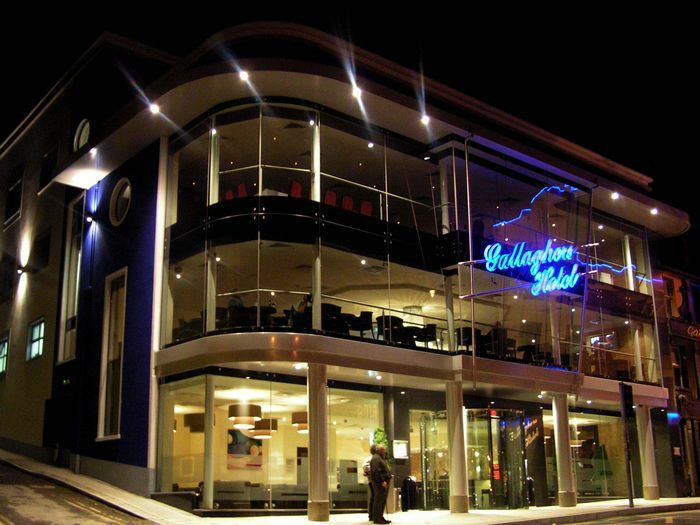 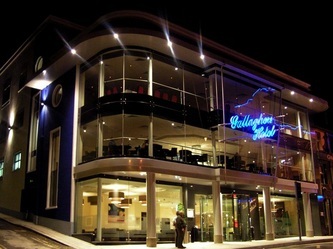 While it is certainly not the oldest town in Donegal (that being Ballyshannon, which is probably in fact the oldest town in Ireland), Letterkenny is nonetheless rich in history. 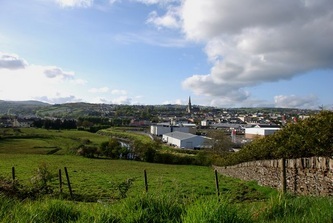 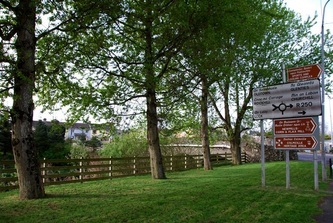 It was near Letterkenny, at New Mills, that the Battle of Scarrifholis took place in 1650. 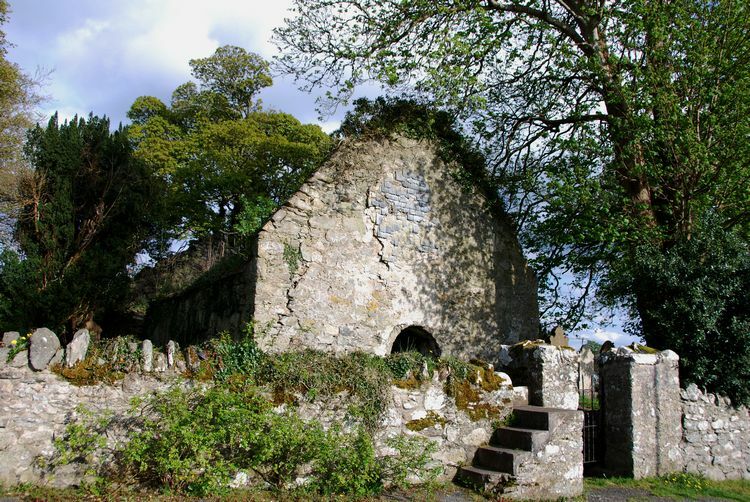 And Godfrey O'Donnell, a former King of Tir Conaill is buried in Conwall Graveyard just outside the town. The Hiring Fair in Letterkenny would have been held once a year, begining after The Plantation of Ulster. 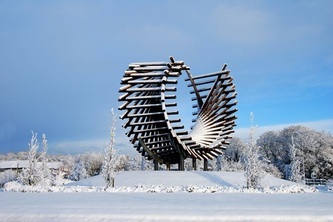 It was where relatively wealthy farmers from The Lagan (east of Letterkenny) and even as far as County Tyrone would come to pick and chose children to work on their farms for the season. 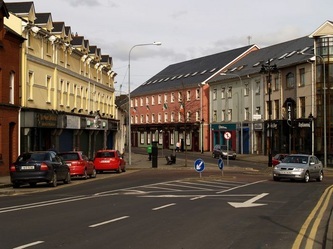 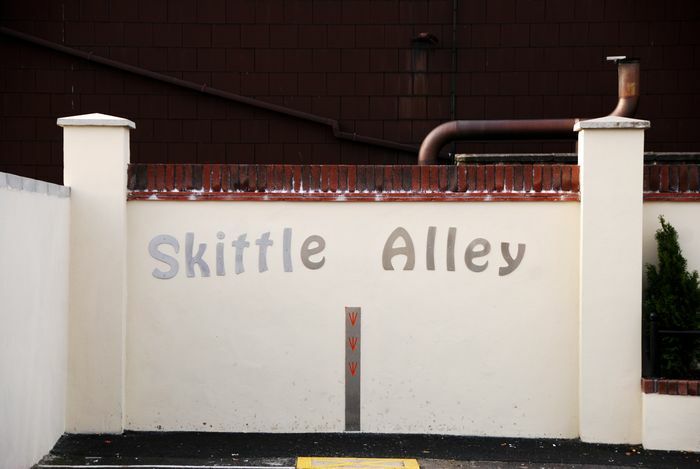 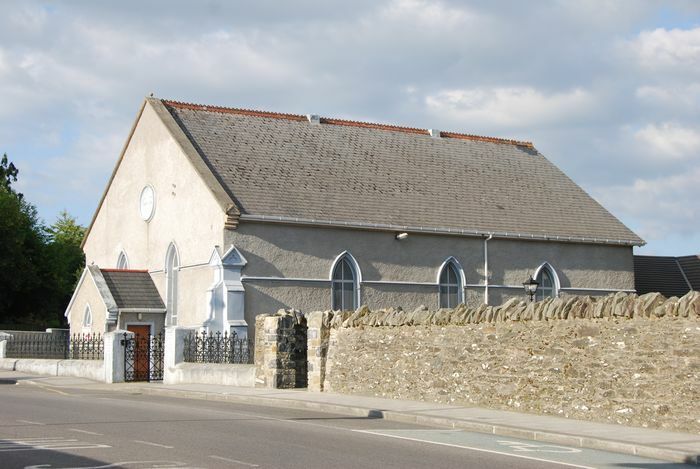 The children and young people (some as young as eight years of age) would be brought to Letterkenny, on foot, by their poverty stricken parents and rented out to the farmers for a period of six months. Male children would have to do the manual work on the farms and land and the female children would do domestic work. They would have to work six and a half days a week and usually live in out-houses. 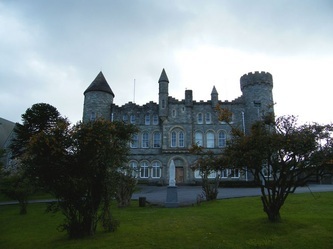 The parents would not be paid the fee until the end of the six months ~ to stop the children trying to escape their cruel existence and return home. 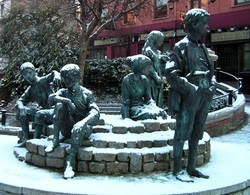 In memory of those hard times there is a statue in the Market Square, "The Hiring Fair" by renowned artist Maurice Harron. Click on any of the underlined links below to find more information and see photographs. 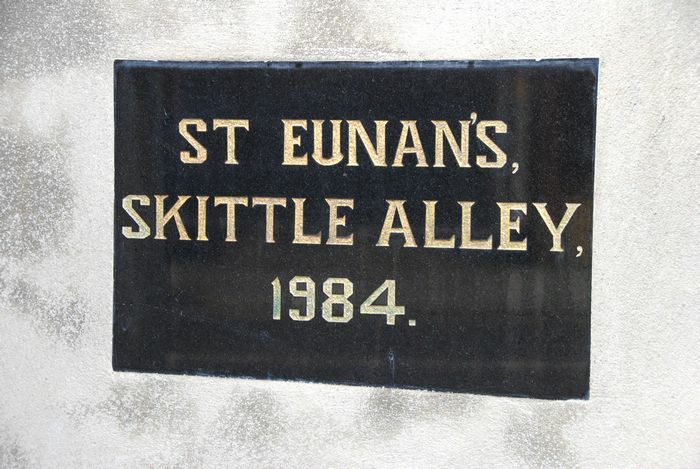 Those not underlined are still under construction. 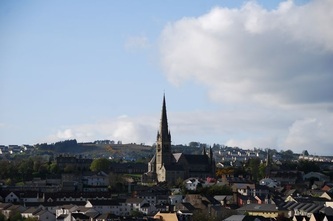 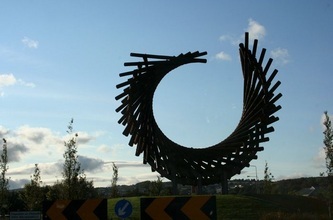 If you are planning to visit Letterkenny click HERE for accommodation, restaurants, things to do, etc.